Born in the underbelly of the Welsh valleys, The Sandinistas have become a force to be reckoned with. 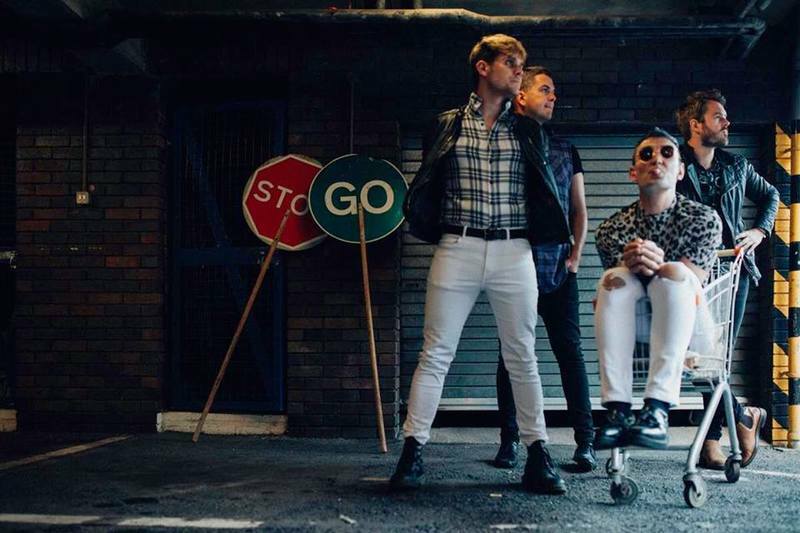 Having toured relentlessly throughout 2017, headlining their own 13 date UK tour the band have become a renowned live act gaining a strong following throughout the country and beyond. “The Sandinistas simply embodied timeless values of economic song construction, martial attack and maximum melody.The Sandinistas envaded our shores and won.” Tim Stegall, Austin Chronicle TX.